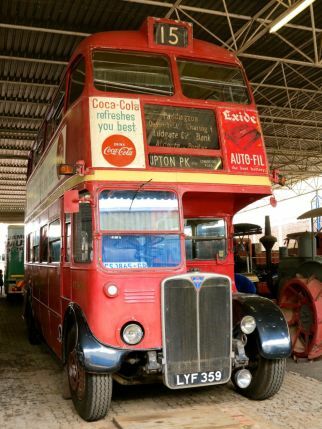 Would you like to catch a ride on a 1952 red London bus right here in Johannesburg? 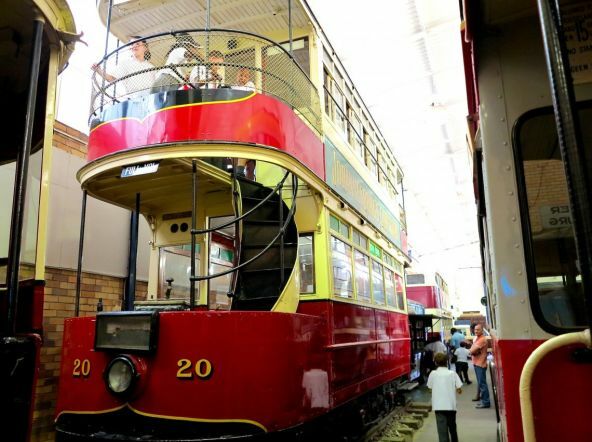 You can hop from one red bus on to another at the James Hall Museum of Transport (stop 12 on our City Tour) on Saturday 21 July 2018 and do your bit for Mandela Day. 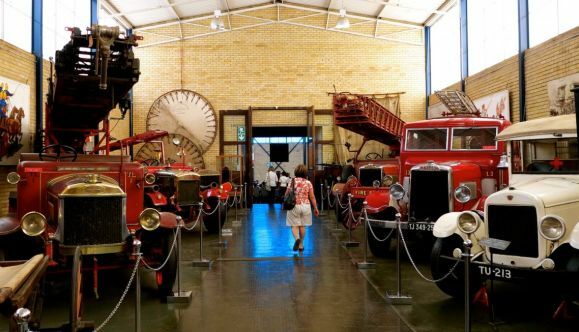 South Africa’s largest land-transport museum will offer free rides on a 1952 RT bus and a 1917 Ford Model T (yes, it’s more than 100 years old) as its Mandela Day initiative. As part of this Ride for Madiba event and to celebrate the 100-year centenary of the birth of the former South African president, the museum is urging visitors to bring along warm blankets and clothes that will be donated to those less fortunate. 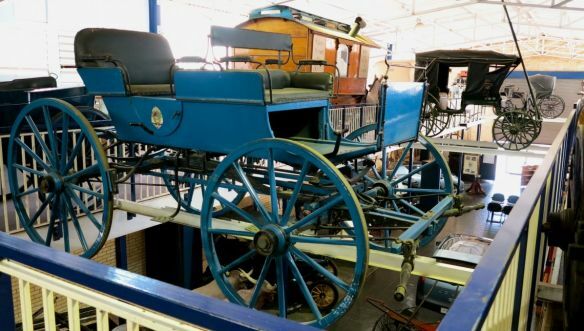 Besides the fun rides, you can also go on a complimentary guided tour of the museum with its impressive collection of vehicles dating back to the 1870s: bicycles, penny-farthings and motorcycles (1786 to 1960), fire engines (1877 to 1960), cars (1900 to 1980), and trams and trolley buses (1896 to 1986). There will also be a vintage car and bike show, and arts and craft stalls on the day. While you're there you can also have a look at the vehicles that are permanently on display (pictured below). Buy your City Sightseeing tickets online and receive a R20 discount.